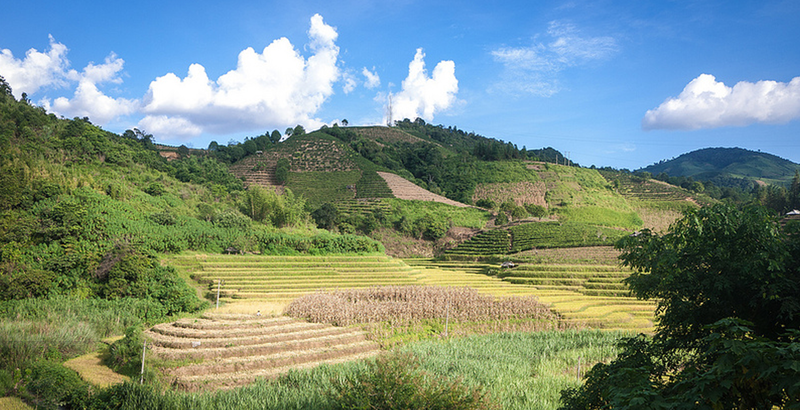 Bordering on Laos, Burma, and Vietnam – and only a short boat ride from Thailand – Yunnan is one of the most ethnically diverse and geographically stunning areas of the world. 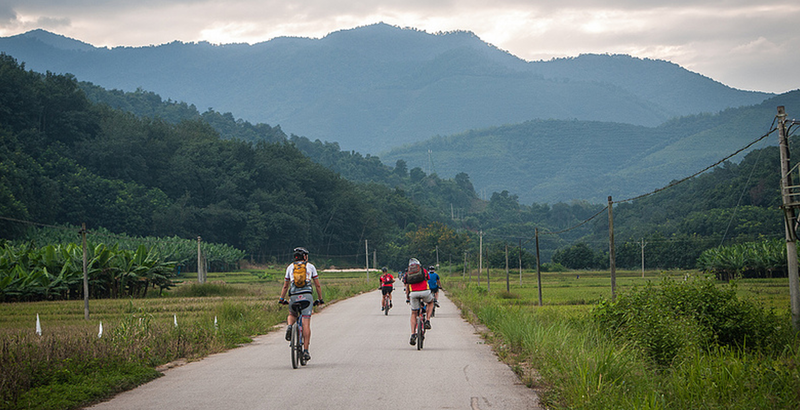 Twenty-six of China’s fifty-six ethnic minorities reside in Yunnan, and The Hutong’s Yunnan Bike Journey gives riders the opportunity to experience the variety in Chinese culture while taking a challenging, yet fun, ride through remote mountain villages and verdant tea forests. 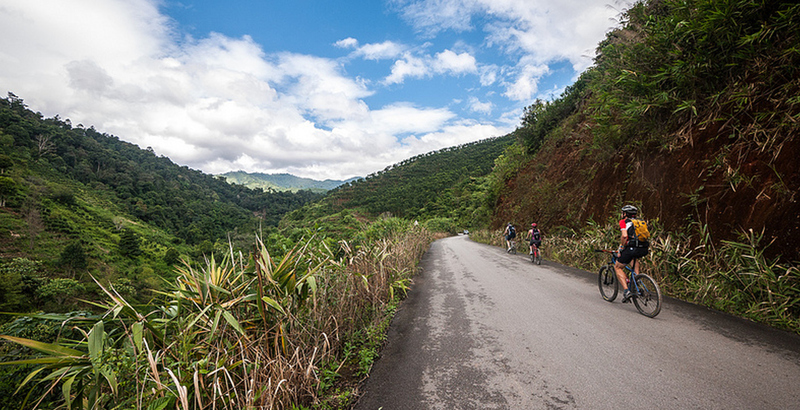 This 385km ride takes us through Xishuangbanna, the southernmost prefecture of Yunnan Province – China’s most southwestern province. Renowned for its tropical climate and lush rainforests, the region is teeming with wildlife, rare plants, and historical and cultural significance. 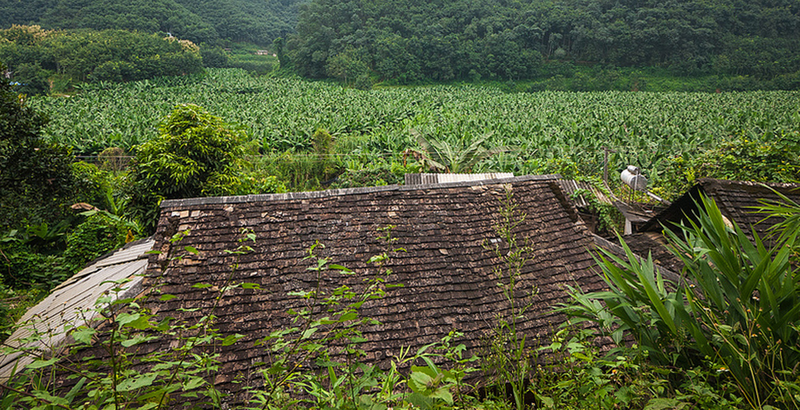 Xishuangbanna is the birthplace of tea cultivation, and is home to the Pu’er tea industry. Each day, adventurers meet a different ethnicity and savor their unique specialties. The secluded villages bring new flavors, new recipes, new stories, and new friends. From the area’s most populous minority, the Dai, to the region’s most remote ethnic groups like the Jinuo or the Hani, The Hutong’s Bike Journey explores one of the last virgin lands where one can find undisturbed but welcoming cultures. This 7-day bike trip and cultural excursion takes place each October during Golden Week and each winter during The Chinese New Year. 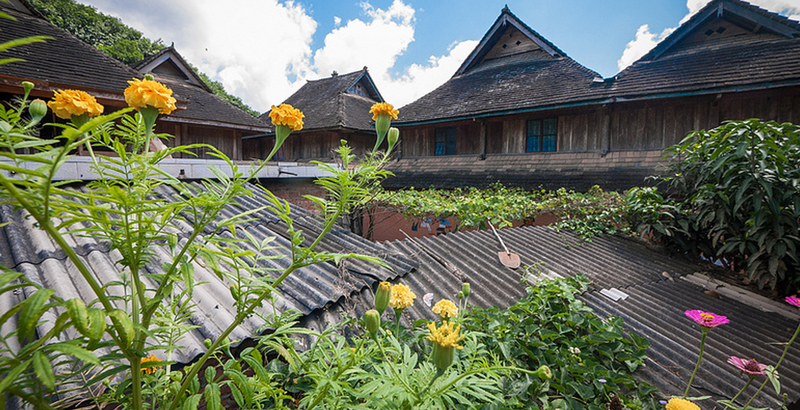 The Hutong also brings school groups to Xishuangbanna to study ethnic diversity, the history of China’s borderlands, the pros and cons of economic development, environmental preservation, and to be immersed in nature. We also organize private trips for groups of families and friends. 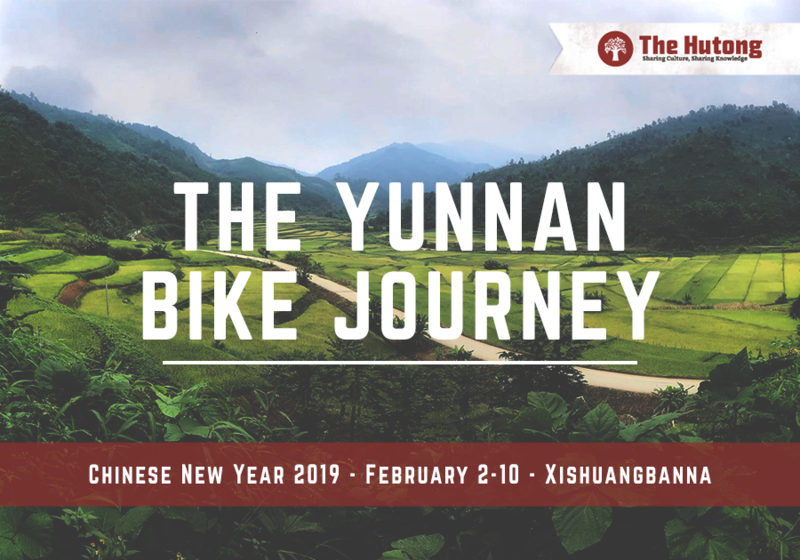 Our 2019 Chinese New Year Yunnan Bike Journey will run from Saturday February 2nd to Sunday February 10th 2019. 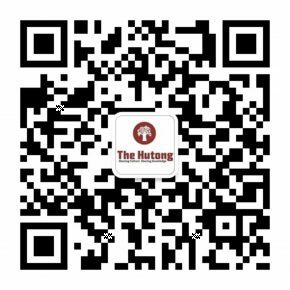 To receive an itinerary and reserve your space, contact morgan[at]thehutong[dot]com. During the course of 7 days of cycling, we will complete 385km (give or take) of cycling – give or take, because our itineraries often vary slightly, given the tendency of serendipity to provide extra opportunities for exploration and discovery. 3 out of 5 (you do not need to be a Tour de France rider, but you will need to be able to take on some hills). 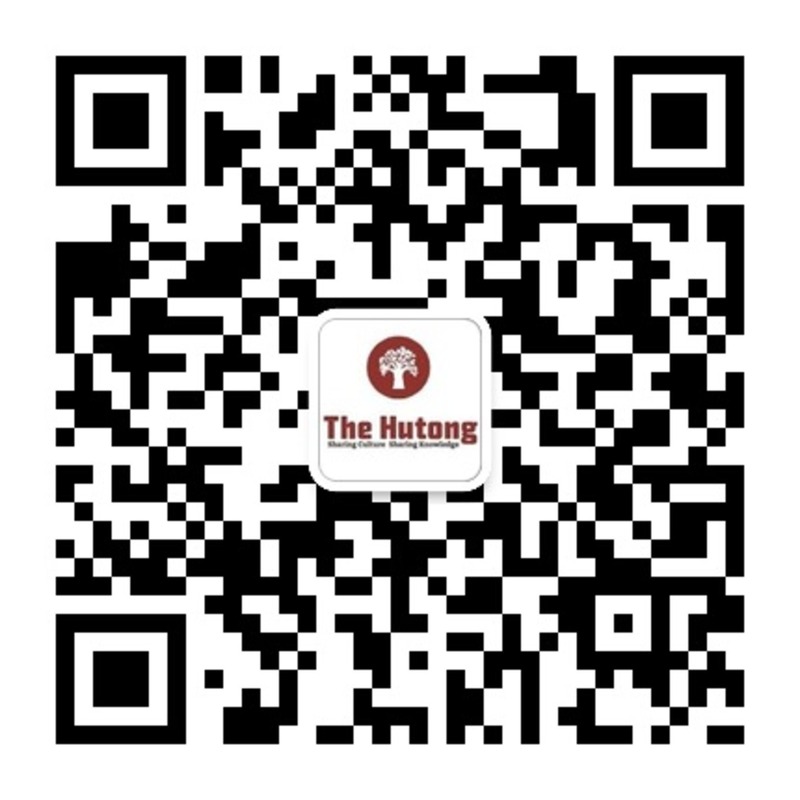 Contact morgan[at]thehutong[dot]com for booking information. 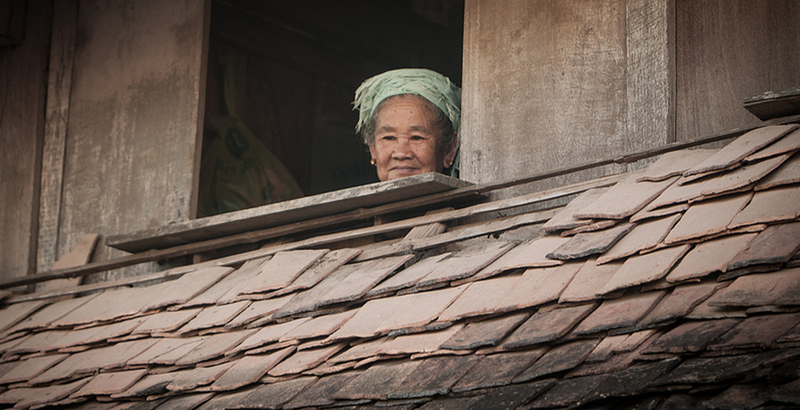 China is a country home to 55 unique ethnic minorities. Yunnan China’s most culturally diverse province, with 26 of the nation’s 55 ethnicities. 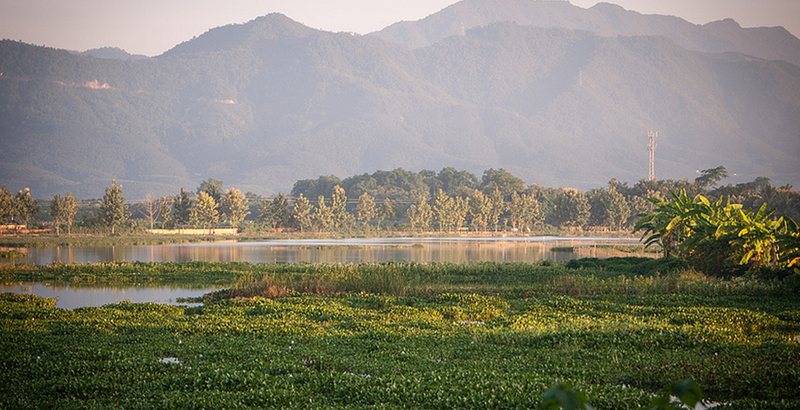 Tea was first cultivated in Yunnan, before India or anywhere else in China. Many of Xishuangbanna’s ethnicities still consume teas in ways we might find strange – scrambled into eggs, mixed into salads, or cooked into soups. Though Xishuangbanna is now officially Chinese, it was once ruled as a part of the Thai Kingdom. The tribal leaders in this area paid tribute to Burmese Kings, Thai Royalty, or the Chinese Emperor – as opportunity saw fit.